When I published my last post on teaching English with poetry, it was just for fun. The poem was a joke and it was presented in the competition called Britain’s got Talent. It was very motivating for teenagers and I used it to teach some vocabulary. This post is different. This time, I am going to use a poem by a real, acknowledged poet Michael Rosen. I love his poetry and I would like to share it with my students. 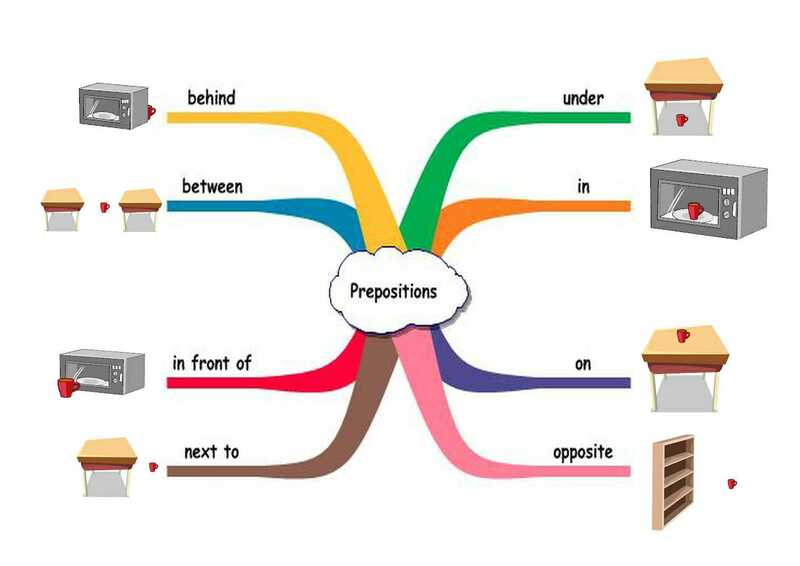 Moreover, the poem is great for teaching the prepositions of place. In this post, you will find a listening activity, a grammar dictation and a creative writing activity. Print the following worksheet and ask the students to listen and put the pictures into the correct order. Check the answers with the students and then ask them to work in pairs and reconstruct the text of the poem. Give them about five minutes to do this and then tell them to listen again and correct their poems. If necessary, play the poem several times. In the last activity, students should write their own poem. They should use different prepositions and pieces of furniture to Michael Rosen’s. It might be a good idea to display the following infographic now and ask the students to use all the prepositions in their poems. Once the students finish writing their poems, they read their poems in pairs and then the most courageous read their pieces in front of the class. If you would like to exploit the poems more, you can collect the best ones and prepare the listening exercises for them. Or, alternatively, you could ask your students to draw such a listening exercises for their poems themselves. I think the poem by Michael Rosen is wonderful and it helps students learn the prepositions of place. I think it is worth exploring Michael Rosen´s website for more interesting poems.